View Basket “Burnaid Gel Sachets pk5” has been added to your basket. 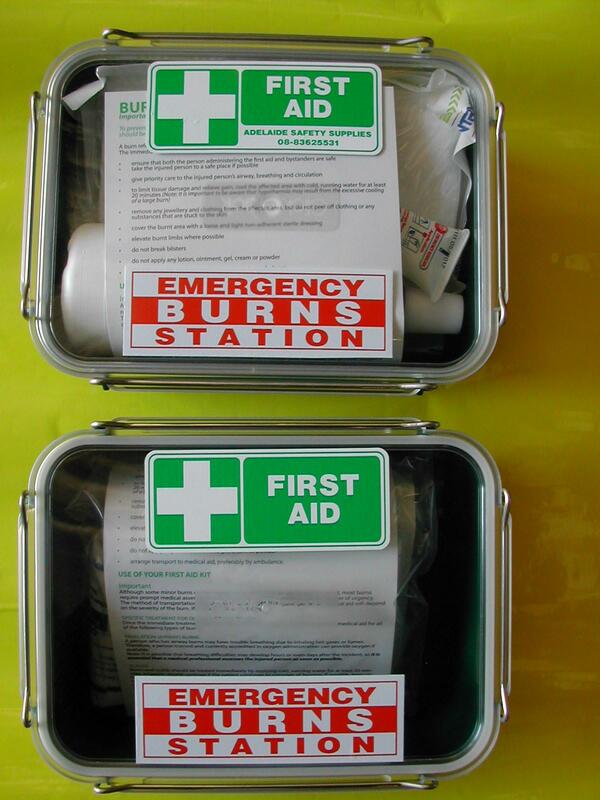 A specialised first aid unit for areas where there is potential for burns to occur. Supplied in a tough polypropolene wall mountable case that is easily snapped out of bracket for easy transportation to the site of the burns casualty. Includes a range of hydrogel products for when cool running water may not be available. Hydrogels are a recognised treatment for burns.